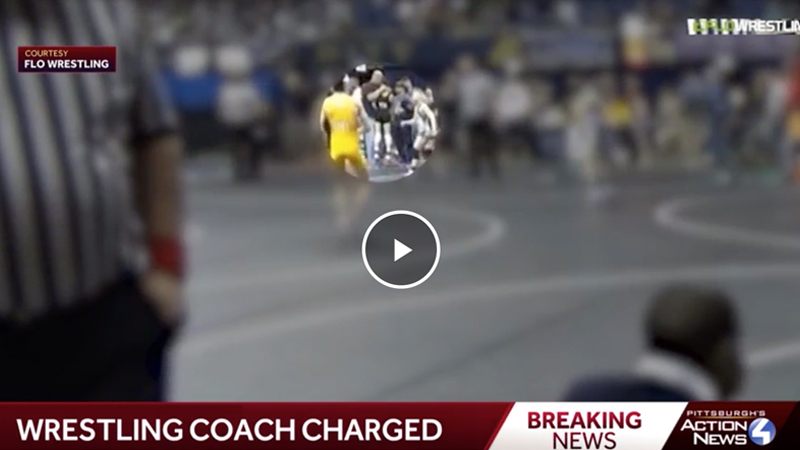 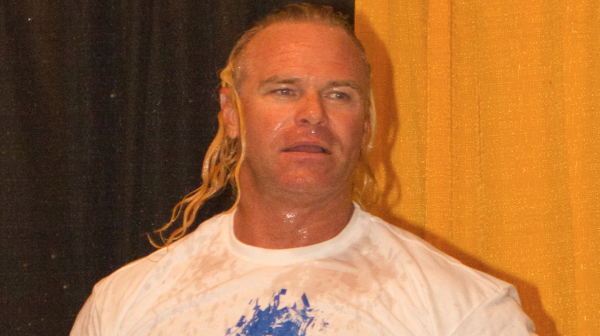 Featuring Head Coach Billy Gunn! 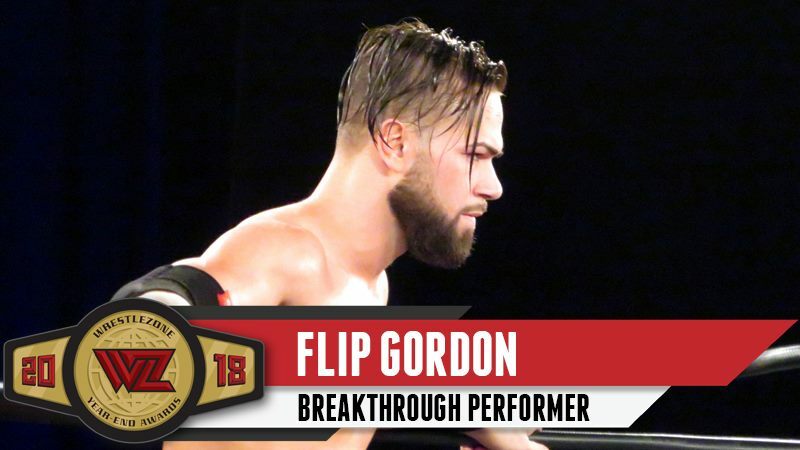 The Ring of Honor star came into his own. 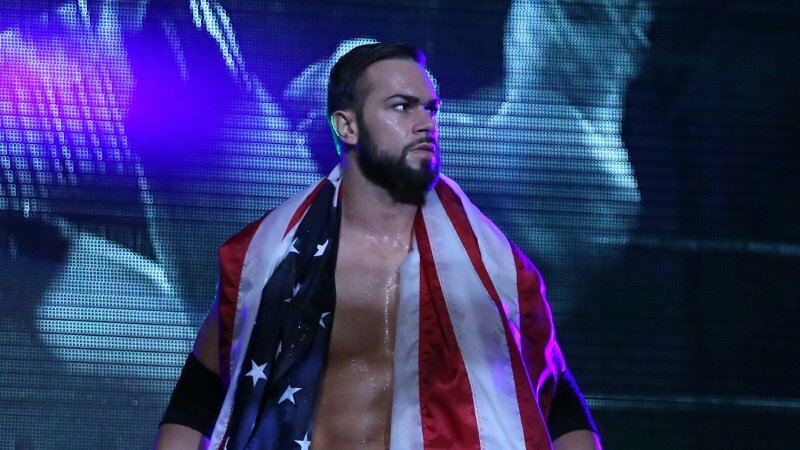 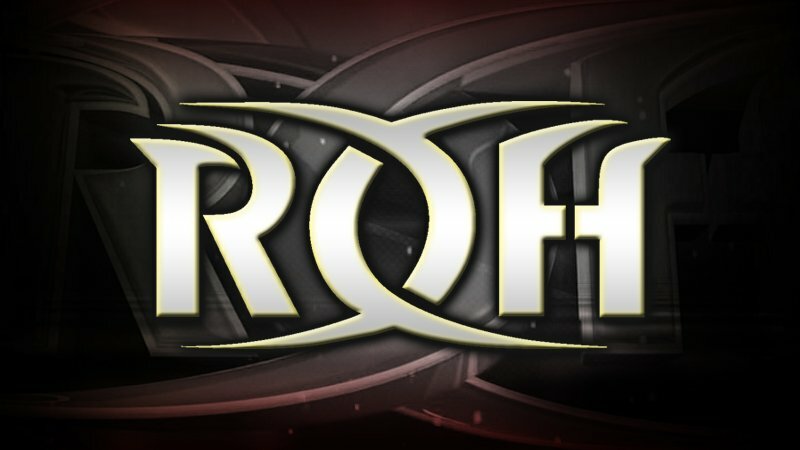 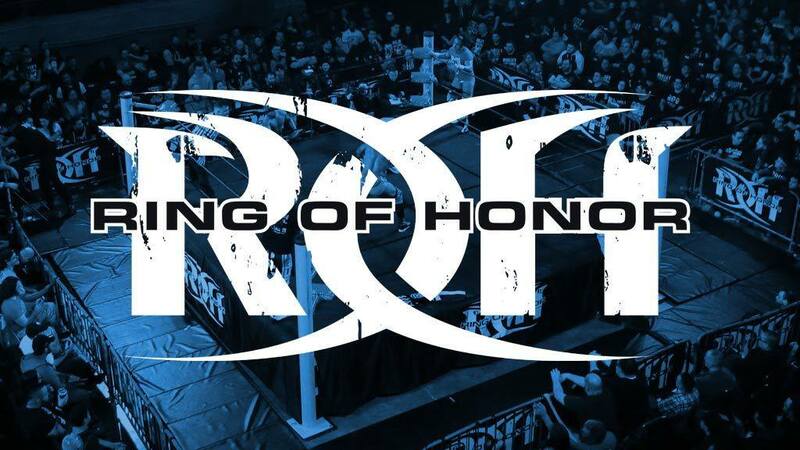 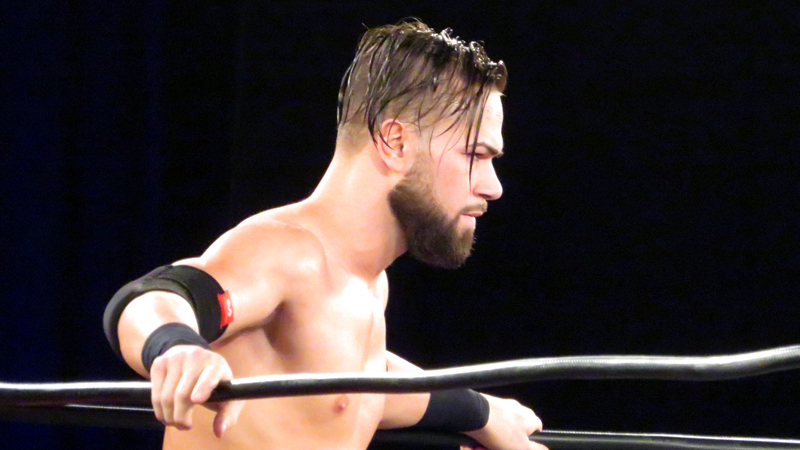 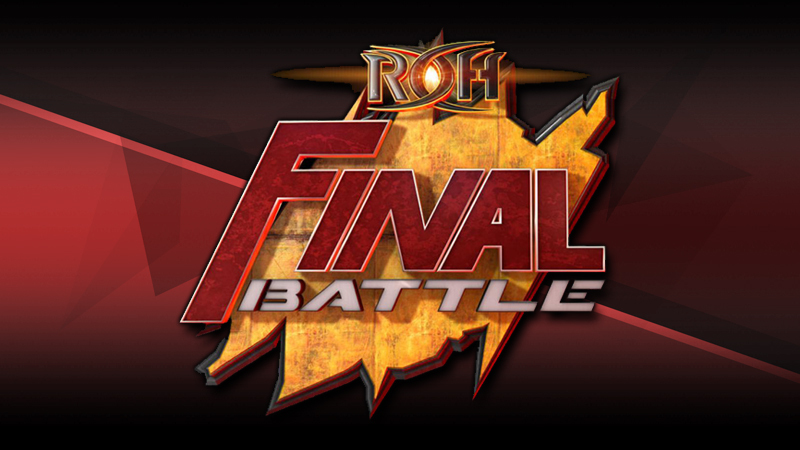 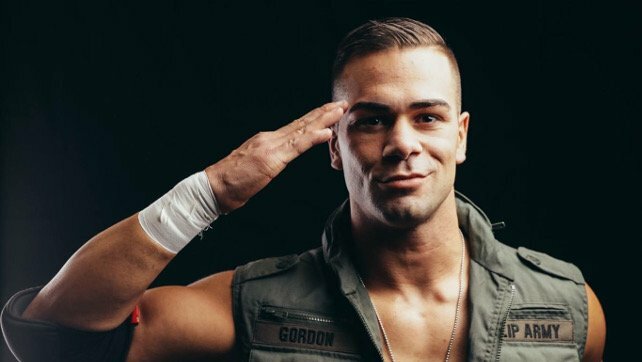 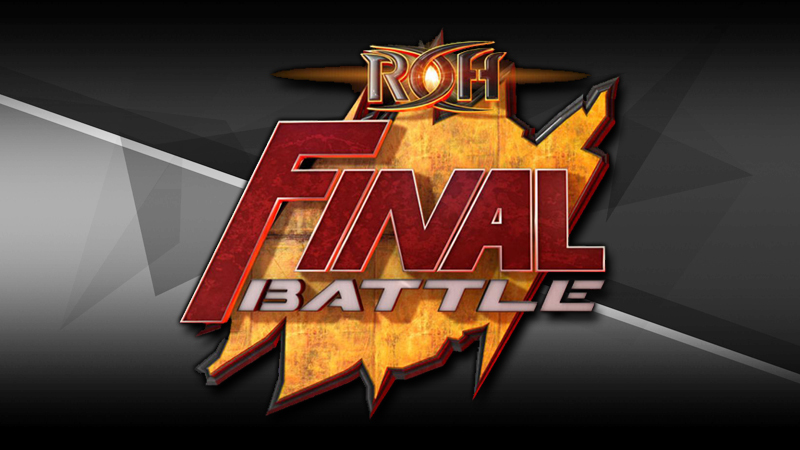 Ring of Honor Final Battle 2018 Live Results. 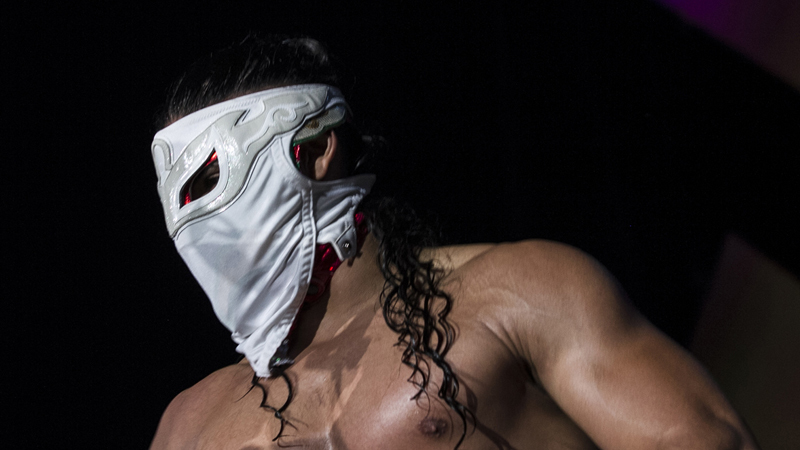 What will happen with The Elite?